All Ohio Bail Bonds is minutes from the Columbus courthouse and jail! 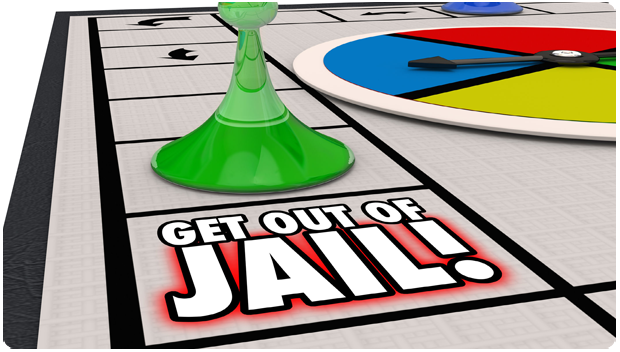 With over 15 Columbus bail bonds agents and many offices in surrounding counties. 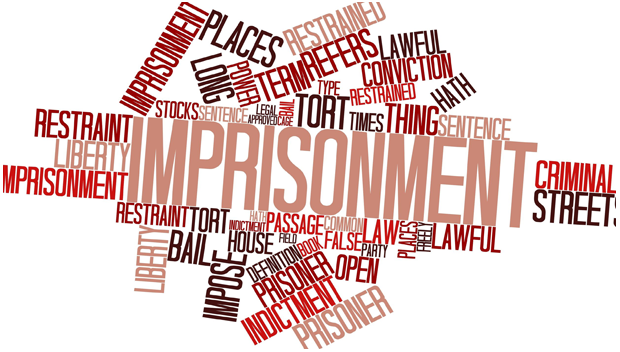 We have over 100 years combined experience in doing Columbus bail bonds in all courts and jail in central Ohio. Our local Columbus bail bondsman is minutes from all courthouses and jails in central Ohio! 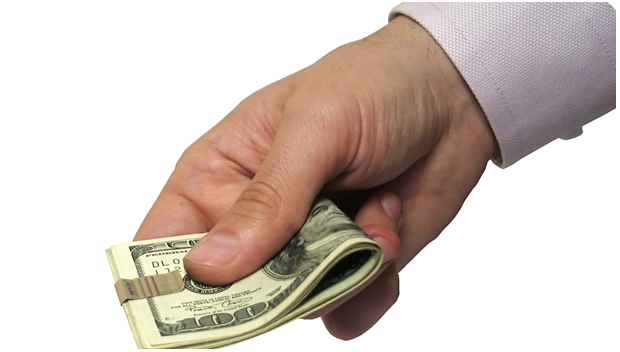 We offer to finance with a low down payment on all bail bonds with no interest. Because some of our clients don’t have the means to pay their bail bonds in full, we offer flexible payment options to provide you with the opportunity to enlist our services the moment they’re needed. If you can’t contribute the entire amount of your bail fee upfront, you have the option of making a down payment today and funding the rest later. All our Ohio licensed bail bondsmen provide exemplary customer service and convey best business practices to our clients. Our marketing approach is focused on educating the public about their constitutional right to bail. If you have a loved one in custody and you need to get them out of jail quickly please call now. Our Columbus area bail bondman is available 24 hours a day, 7 days a week (24/7). Stressful is the typical word that comes to mind when you or your loved one ends up in jail, and not knowing how Franklin County bail bonds work can add on an extra element of frustration. Call All Ohio Bail Bonds agent to get the answers to the most common question about the bail bond process, and we even go into county specific laws since bail bonds can function differently from court to court – both in how bail works and how much bail costs. Although bail bonds are commonly used after an arrest occurs, we go into all the options that might be available to you, so you can be prepared to make the best decision. Servicing all Jails and Courts in Central Ohio! Servicing all Courts and Jails in Central Ohio!